Four of the Cathedral’s choristers became part of Canterbury’s historic tradition when they were formally admitted to the Cathedral Foundation* on Sunday. Theo Bawtree, Christopher Bufford, Mark Lower and Fergus McKie joined the many others who have gone before them to have their names added to the membership of the Foundation. 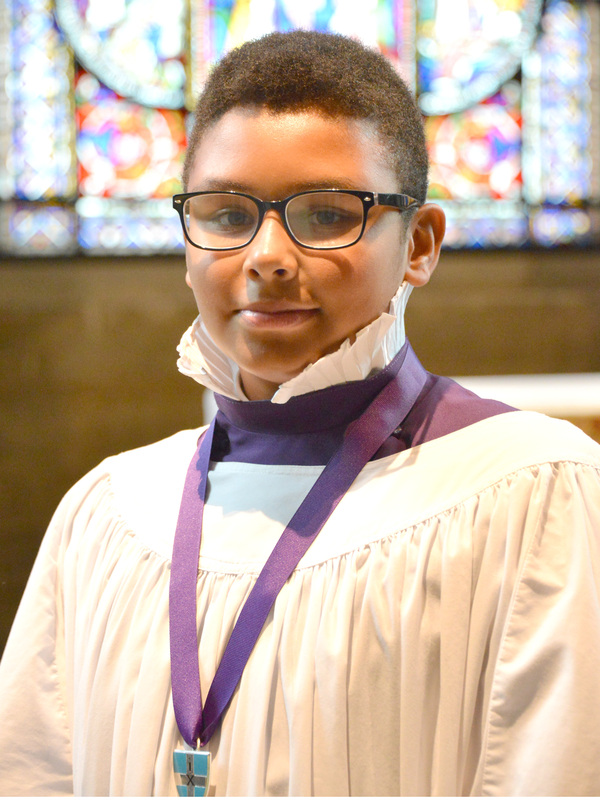 Felix Preston (pictured right) was made Senior Chorister during Sunday’s Evensong and fellow choristers Orlando Barton Hodges and Joseph Henry, also in their last year as choristers, were made side leaders. 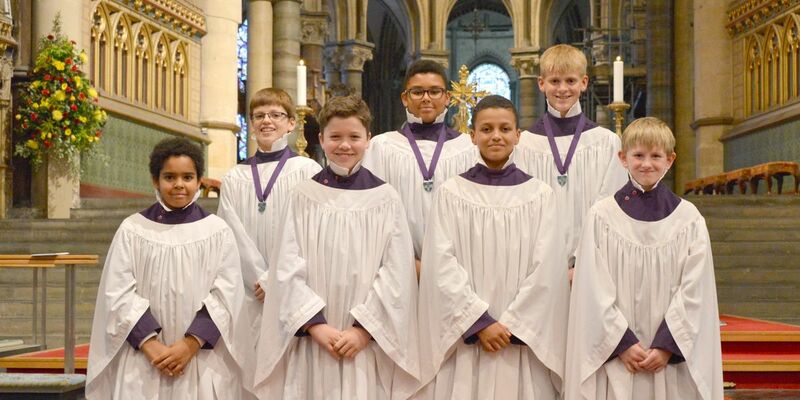 Auditions for new choristers to join in 2020 are to be held on Saturday 9 November 2019. Boys, now aged 7 or 8, who enjoy singing, are invited to try out for the choir. All of the 25 choristers attend St Edmund’s School in Canterbury and there are substantial scholarships available. Canterbury Cathedral choir enjoys the very highest reputation across the world and performs to many thousands of people every year. The choir records regularly and their CDs are highly regarded. The choristers have the opportunity to participate in major tours including a visit to Rome last October and a two-week tour of America in April 2018.